Mark Olinyk, President of Michigan EIBC member company Harvest Energy Solutions, testified in favor of the Rural Energy for America Program (REAP) in the 2018 Farm Bill before the Senate Committee on Agriculture, Nutrition and Forestry yesterday. 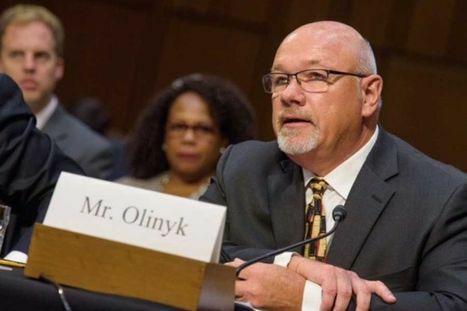 Olinyk – whose Jackson, Michigan-based company designs, sells, and installs solar panels for its agricultural and rural customers – stated that much of his business’s success and growth was due to REAP’s inclusion in the 2014 Farm Bill. REAP grants and loans are available to assist farmers and rural business owners invest in renewable energy systems or to make energy efficient improvements. The reauthorization bill will have to pass out of Committee before being voted on by the full Senate, and then the House.